On Sale January 1st, 2018! 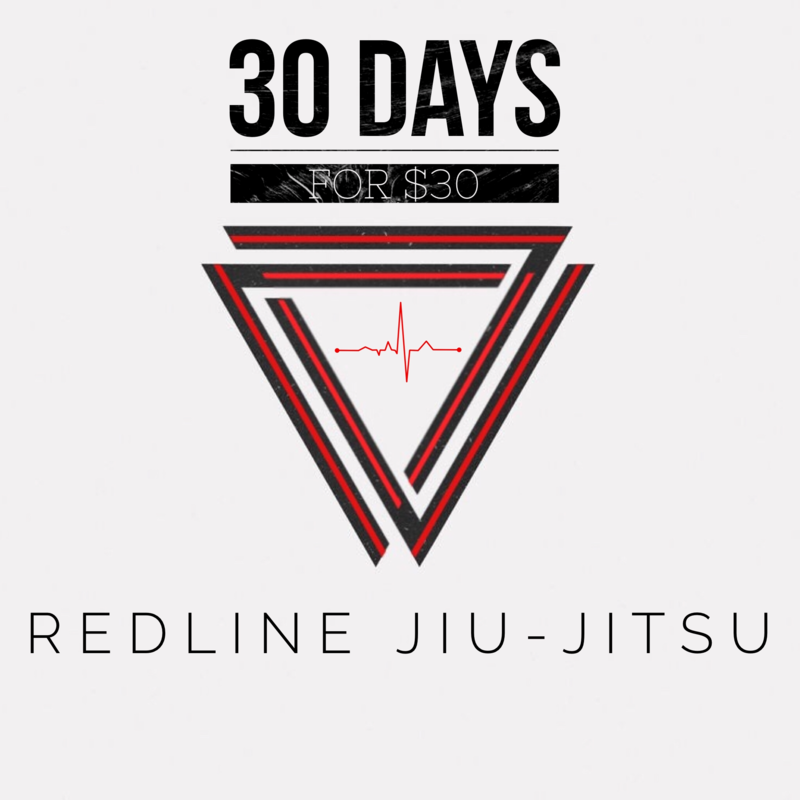 30 Days For $30 is good for unlimited training for 30 consecutive days (not 30 classes) of the programs you qualify for. Once the package is purchased, your 30 days starts immediately and can attend classes. This special membership can be purchased by NEW STUDENTS ONLY! The membership can be used for either kids or adult programs. Only 1 per family can be purchased. 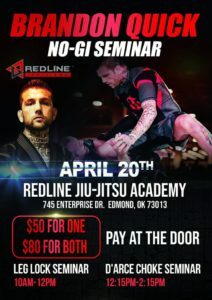 Redline offers multi-family membership regularly. If you would like more information on this, please visit contact academy page. What to do once purchased. Once your membership has been purchased, you will have access to all classes you qualify to attend. Vist our classes schedule section to see if our class times fit your schedule. If you would like more information on this, please visit our contact academy page for more information. If you haven’t already, please subscribe to our Redline Newsletter below for our latest updates. Link for online purchase will be made available on this page. You can also bookmark this page for quick reference. Please let us know if you question by contacting the academy for more information.